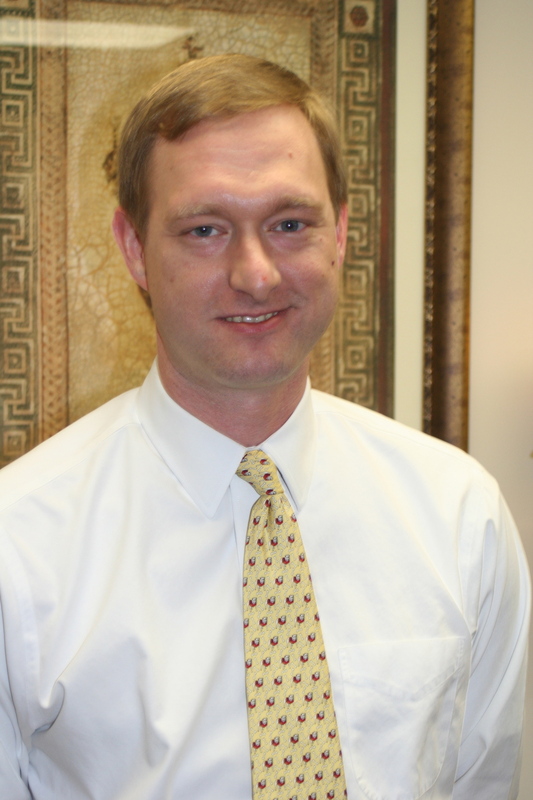 As a Williamson County CASA board member, Matt Roberts has been able to merge his professional career with his personal passion for justice in the court system. Matt became familiar with the national non-profit from his previous work in Virginia, but it wasn’t until he came on board at Yost Robertson Nowak PLLC in Franklin that he actively became involved with the organization. He’s been on the board since 2010, a few years after relocating to the town he grew up in. He says he wanted to plug in at a charitable organization, one where he could use his set of skills and see direct results. Matt lives in Nashville, but works in Franklin, and a majority of his legal practice is involved in the Williamson County courts—another component to why the lawyer jumped in to help with WCCASA activism. Though the board doesn’t have as much involvement with individual cases, it indirectly affects each scenario through strategic planning measures and governmental issues management. Matt says he’s noticed more interaction between WCCASA’s different groups over the past two years, a slight shift that he says means stronger internal relationships. That, he says, is also an indicator of how the organization is carrying out its vision and growing in the process. Matt says that the success of non-profit is a team effort, but points to the volunteers as a source of particular pride for WCCASA. “It takes real dedication from the people that volunteer. They really care about what they are doing,” he says. “Being a CASA is not for everyone. The advocates put in a lot of time, and truly care about what they are doing. For more information about the WCCASA board members, click here.